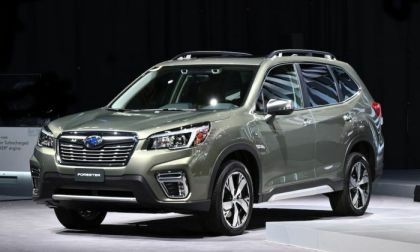 The all-new 2019 Subaru Forester makes its global debut with big changes. See the full details, specs, and gallery. 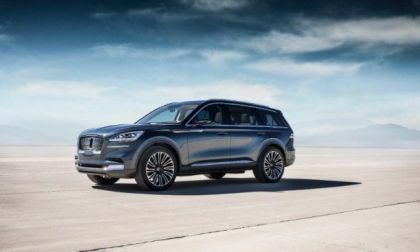 Read more about Can the 2019 Lincoln Aviator Take Off in the Luxury SUV Market? 2018 Toyota Yaris – Great Car, But Is It Better Than a Corolla? 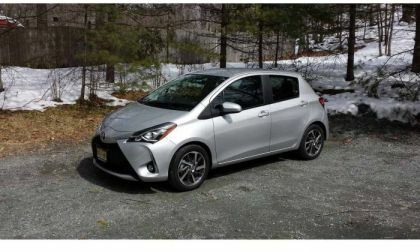 Read more about 2018 Toyota Yaris – Great Car, But Is It Better Than a Corolla? 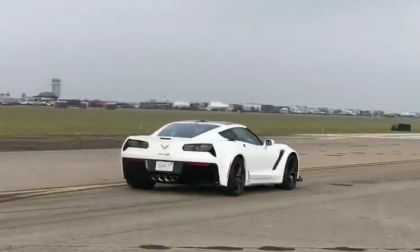 The official top speed of the 2019 Chevrolet Corvette ZR1 is 212 miles per hour, but the crew from Car & Driver took one of the 755-horsepower C7 test cars to The Texas Mile to see what the newest American supercar would do in the standing mile – and the numbers were impressive. 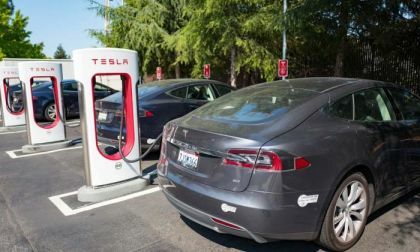 Tesla stock TSLA has dropped to 256.70 at the time of this writing from its September 2017 $385 high. 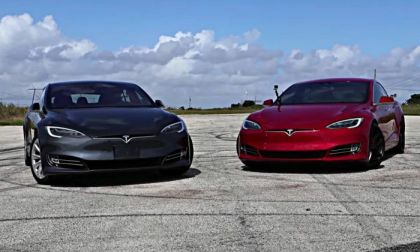 At this moment Tesla's stock lost 8 percent of its value since the trading started this morning, but Tesla owners are very confident in the company. Why? Let's hear some of them. Subaru does it again. 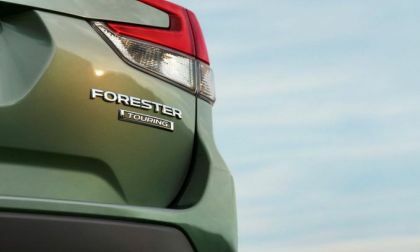 They score Kelly Blue Book’s Brand Image Awards 4 years in-a-row. 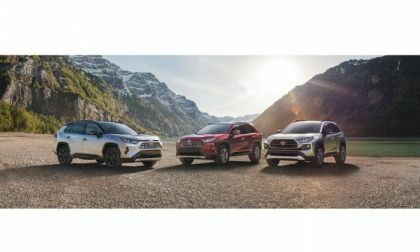 Toyota's new 2019 RAV4 looks to be its best yet. 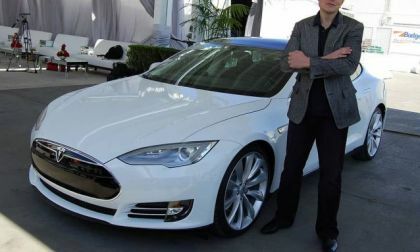 Fund Manager's Email To Clients: "Tesla, without any doubt, is on the verge of bankruptcy"
John Thompson, a hedge-fund manager of Vilas Capital Management, who manages $25 million, wrote his clients over the weekend and said “Tesla, without any doubt, is on the verge of bankruptcy," He has several reasons and Tesla is this fund's biggest position now. And Moody's just downgraded TSLA because of Model 3 production delays. 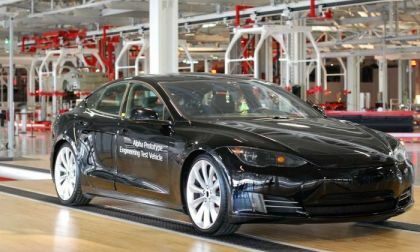 Read more about Fund Manager's Email To Clients: "Tesla, without any doubt, is on the verge of bankruptcy"
The New England Motor Press has been planning a May conference for over a year. 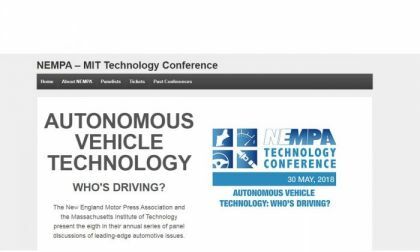 The topic, Autonomous Vehicle Technology: Who's Driving, could not be more timely and important. 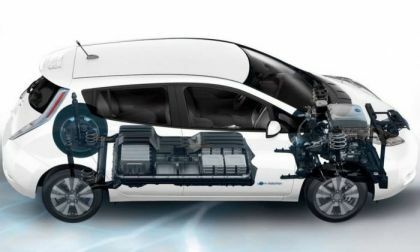 Nissan is doing something really big for old Leaf owners exchanging their batteries. For now it starts in Japan, but later will spread. Here are the details and cost of Nissan Leaf's batter exchange program. 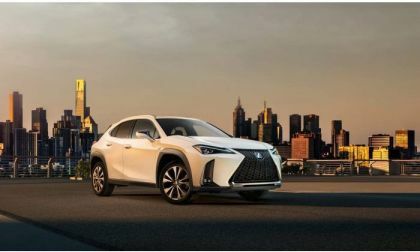 Lexus will debut its new subscription service in conjunction with the release of its new urban crossover, the UX. 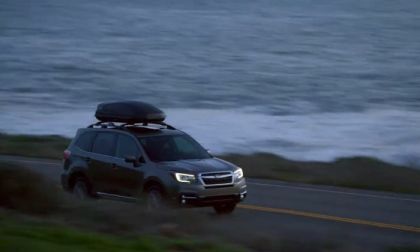 Subaru teases a second 2019 Forester image ahead of the New York Auto Show. 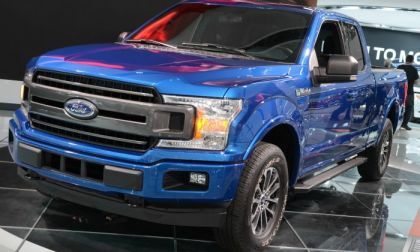 See when and where you can watch the reveal live. Are self-driving cars ready for prime time? Torque News looks at the issue and finds that well, maybe, sort of, they aren't, but will be a few years from now. 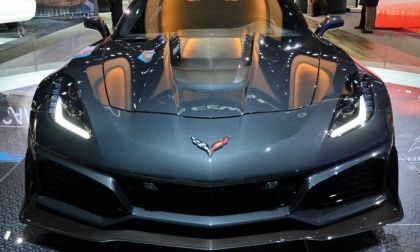 It has long been expected that the refreshed 2019 Chevrolet Camaro would make its formal debut this week at the 2018 New York International Auto Show, but with no press conference scheduled for the Chevrolet brand – it seems unlikely that we will see the first redesign of the 6th generation muscle car this week. 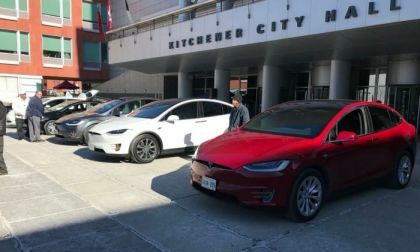 A video shows a trio of Tesla Model X vehicles dancing under a music in front of the Kitchener City Hall yesterday. 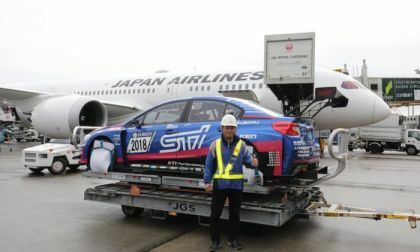 Subaru loads up the 2018 WRX STI NBR race car and it’s headed for Germany. Can Subaru win the Nurburgring 24-hour three times in four years? 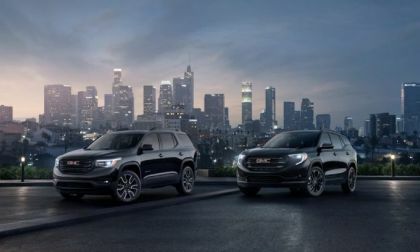 GMC is pursuing the luxury market with addition of new "Black" editions of the 2019 GMC Terrain and the 2019 GMC Acadia. GMC follows other brands that have created blacked-out editions to signify luxury. 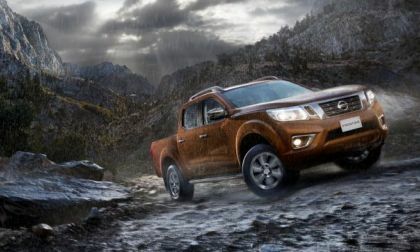 The all-new 2019 Nissan Frontier is coming and the brand will make it a new focus. 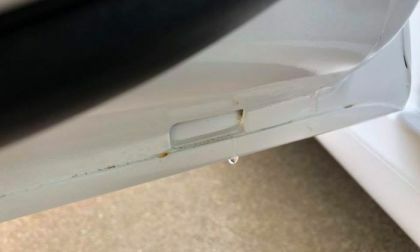 The quality of each Tesla Model 3 vehicle is controlled by 500 criteria, but this is only the partial reason Tesla delays Model 3 delivers. 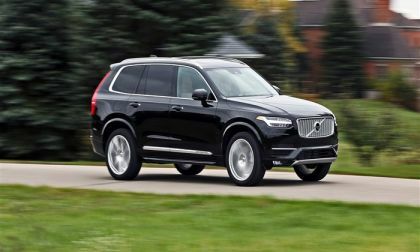 From what I see it's out of Tesla's hands. New video emerged from the scene of Friday's fiery Tesla Model X crash. The witnesses first helped to remove the driver from his Model X then shot this video, shared by NBC. 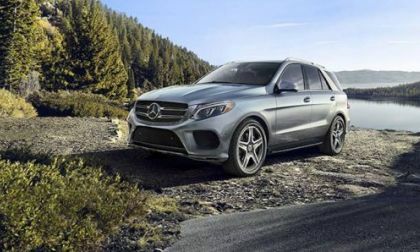 If you are looking for a luxury SUV, that’s fuel efficient, but also offers up impressive performance, the GLE 550e is a unique blend of both worlds. 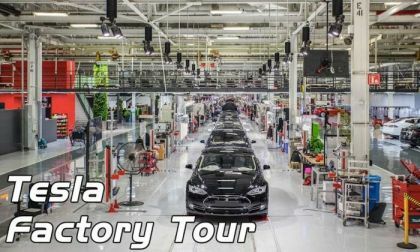 Space X and Tesla "unsubscribed" from Facebook as Tesla CEO Elon Musk decided to remove Space X and Tesla pages from the most popular social media network: Facebook. But why? 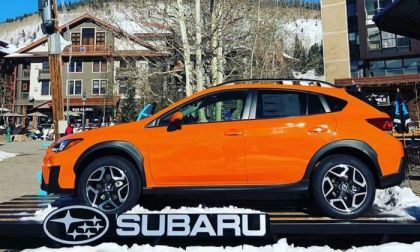 The 2018 Subaru Crosstrek gets more global safety awards. 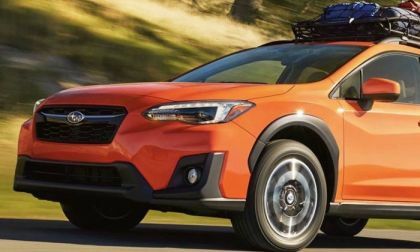 Is the new Crosstrek the safest compact crossover? 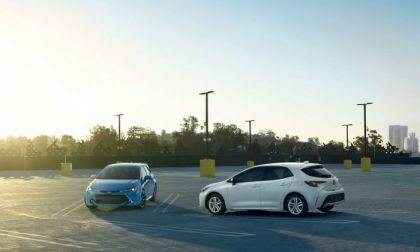 Toyota's 2019 Corolla Hatchback is an all-new creation, not an update from any prior model. 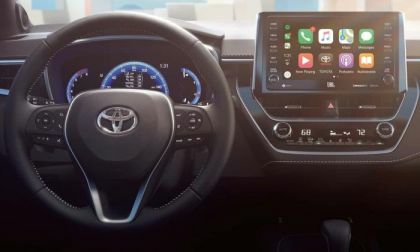 Toyota appears to be moving away from Scout and towards Apple Car play and Alexa integration with 2019 models.